As a student with high rent it seems like I rarely buy anything for myself these days other than essentials (and the odd treat). But when the essentials are cute they also become blog worthy. So here are a few things I've bought recently. I needed a new water bottle, having recently lost mine. 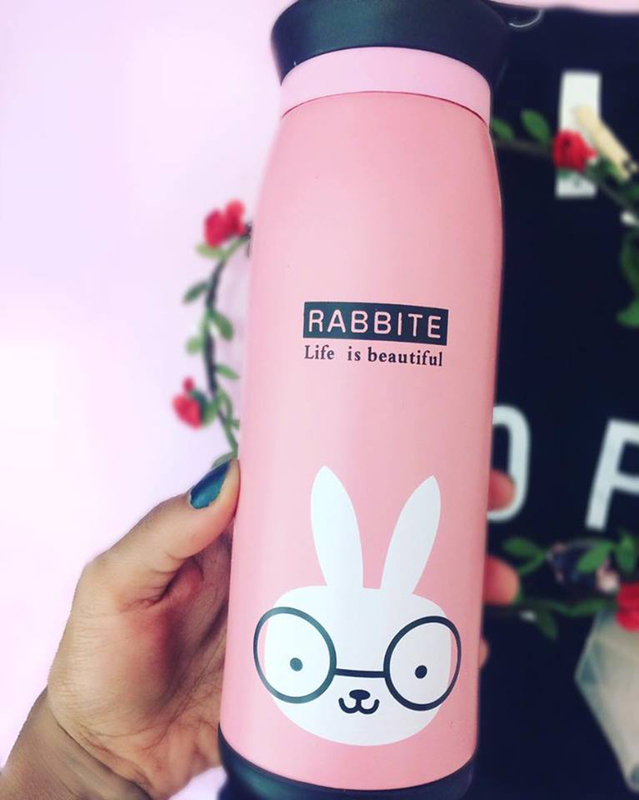 Luckily I found this cute, baby pink one online. Unlike some it's really easy to open and close, and it also matches my homeware. 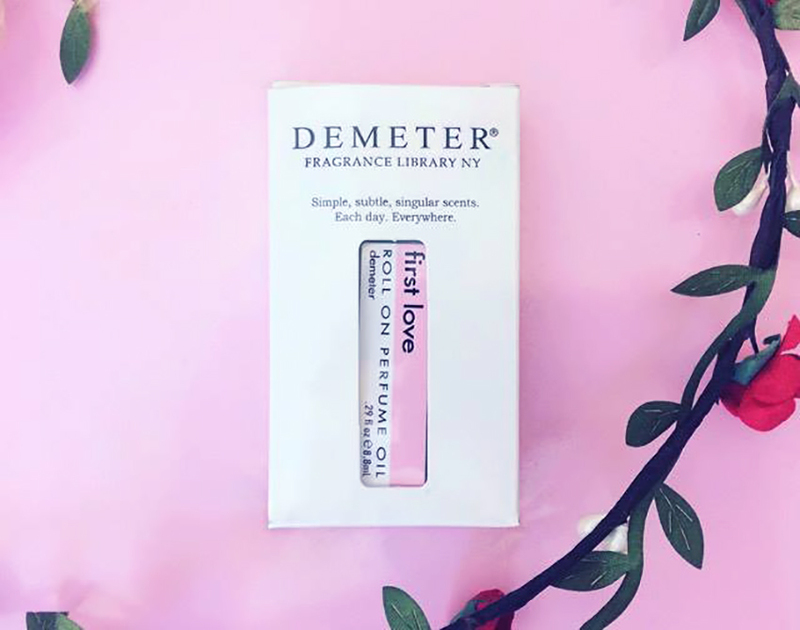 I've had my eye on Demeter fragrances for a while, as they have a huge selection of really cool scents, from 'Wet Garden' to 'Moonbeam.' 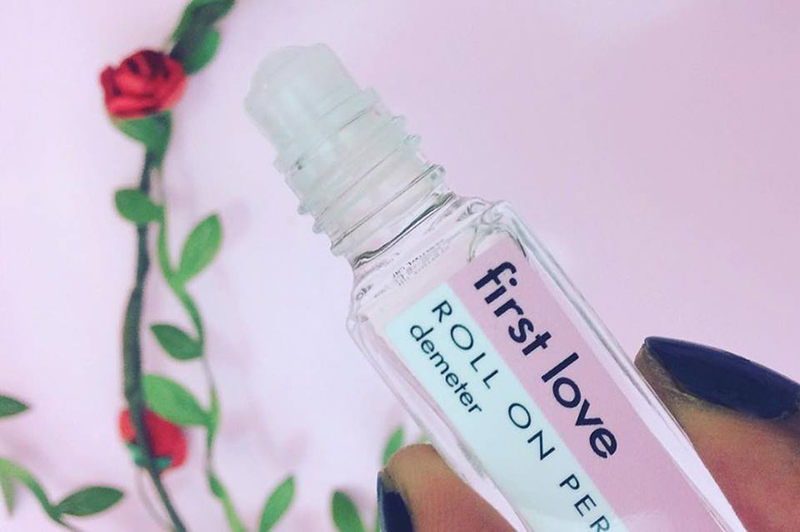 For my first purchase I bought their 'First Love' scent. I went for the cheaper and smaller roll-on option, as to make sure I liked it. Turns out I do, so I shall be purchasing again. The scent smells floral with a touch of candy (perhaps Love Hearts!). 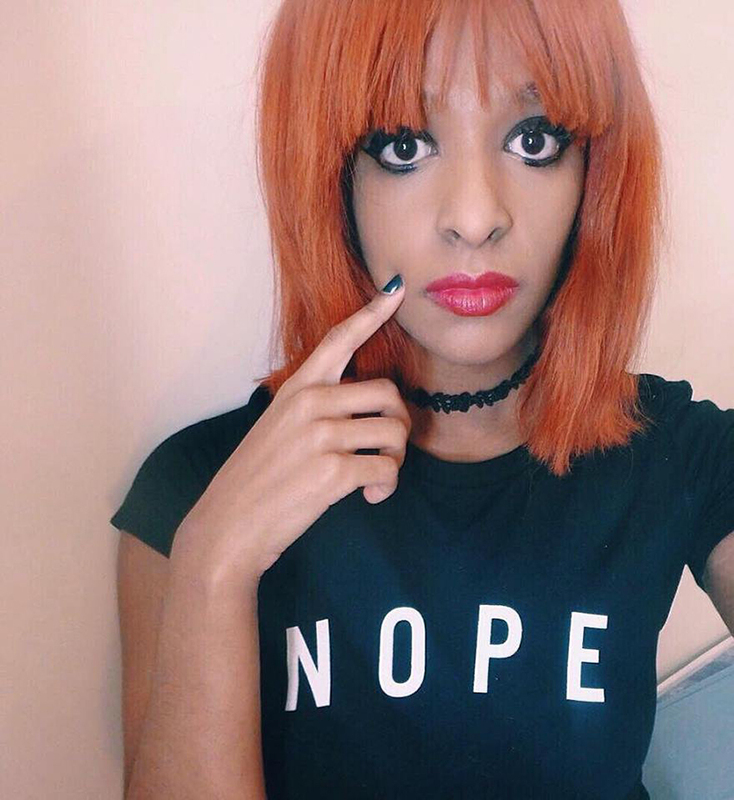 This 'Nope' t-shirt from Redbubble was one of those things that I 'needed' as soon as I saw it on a sponsored post on Facebook. The rest is history. I've heard great things about Beauty Blenders for ages and have only now finally gotten round to purchasing one. I haven't used it yet but I'm looking forward to trying it out! For ages I've wanted to buy some creaseless hair ties, as I hate always having dents in my hair after putting it up. 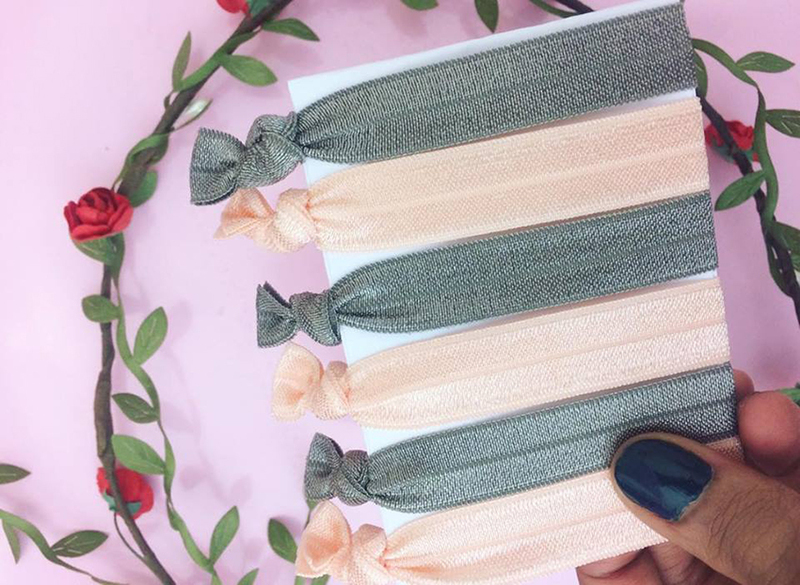 I finally bought this pack of peach and grey coloured creaseless hair ties from Ebay. What's your favourite purchase that you've made recently? 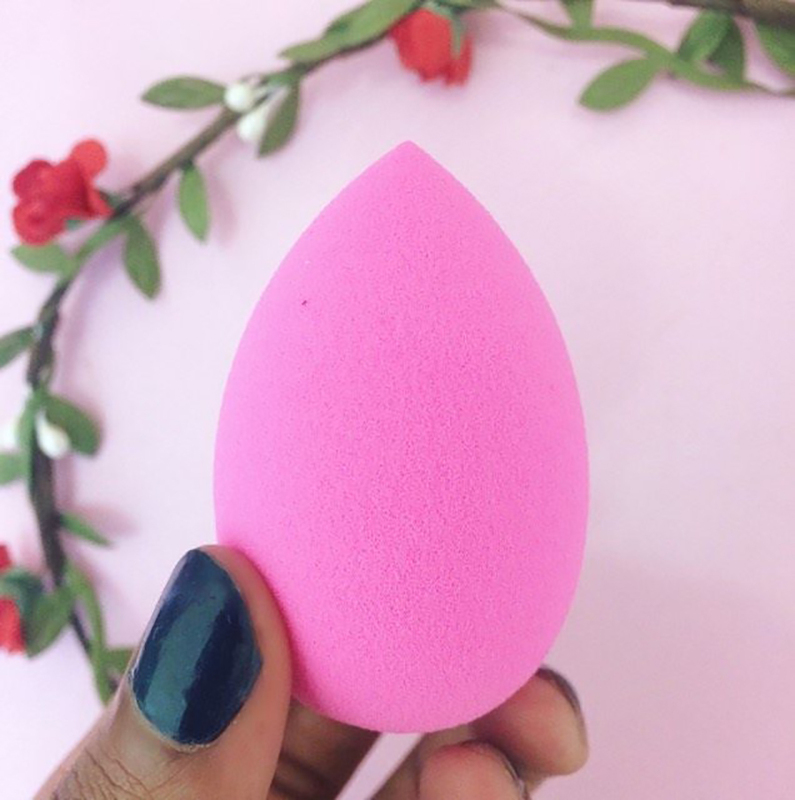 Lovely items!<3 What's a beauty blender? Is it basically a sponge? The shape looks like there might be a bit of science around it?